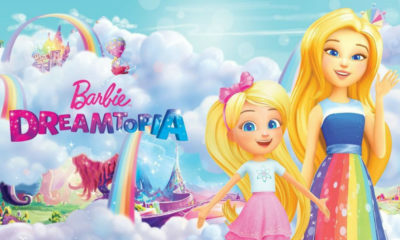 Online kids channel Toon Goggles is expanding its library of content by adding a series of animated programs from Spain’s BRB Internacional for the U.S. and Canada market. 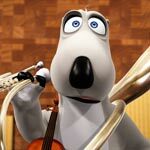 The new titles include Gladiator Academy, Super Models, Football Stories, Angus & Cheryl, Suckers, The Mozart Band, Sandokan, and two TV features entitled Music For Your Eyes (1 x 75 min) and Willy Fog: Journey To the Center of the Earth (1 x 75 min.) 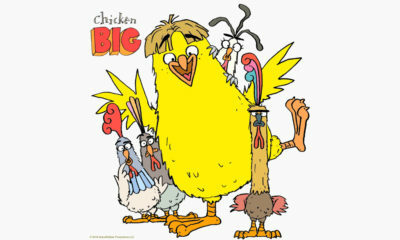 The new additions will be introduced in forthcoming weeks on the portal’s New Toon Tuesday program. 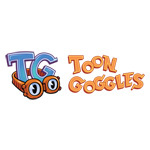 ToonGoggles.com is a free portal where children can enjoy an growing library of entertaining programming that is pre-screened and determined to be safe and age appropriate for children under the age of 13. For more info, visit www.toongoggles.com.